Those who wish to change their gender marker on official documentation in Japan must have their original reproductive organs removed. Human Rights Watch urged Japan on Wednesday to drop its requirement that transgender people be sterilized before their gender is changed on official documents. 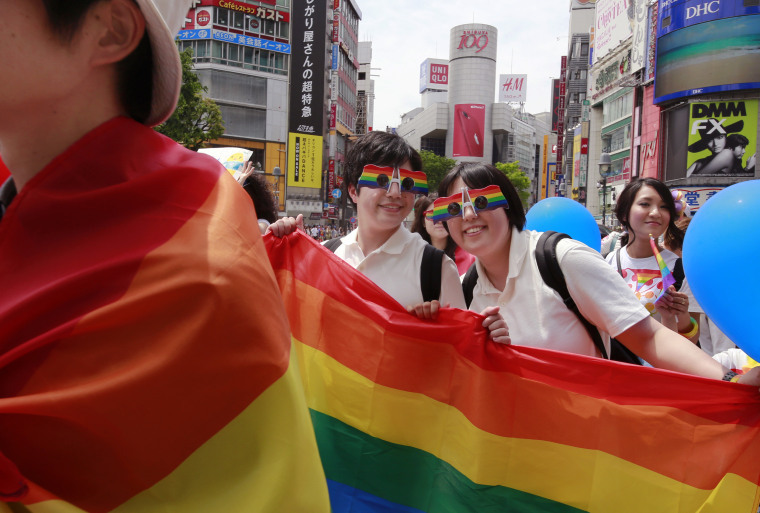 Japanese society has a growing awareness of sexual diversity but it is often superficial. Pressure for conformity forces many LGBTQ people to hide their sexual identity even from their families, and transgender people often have high obstacles to living outside traditional gender roles. Lawmakers in the ruling party have repeatedly been criticized for discriminatory remarks about LGBTQ people. One said earlier this year that "a nation would collapse" if everyone became LGBTQ, and another said last year that the government shouldn't use tax money for LGBTQ rights as those couples aren't "productive."